I am passionate about making data simple to understand and act on through improved tools for management, analytics and visualization. I strive to bring a lasting positive change to the world through technology. I love seeing a product succeed in the hands of customers and in the marketplace. I have led product efforts in three start-ups from requirements gathering to agile development. I have also helped clients such as Microsoft, Socialbakers, or Blackhawk Network better target their customers through market understanding and product innovation. 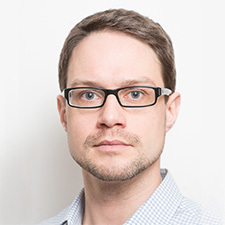 I have led UX design and user research projects for enterprise technology companies in Silicon Valley and Europe directing key products from requirements gathering to shipment. My passion and focus lie in tough data management, analytics, and visualization problems making formerly enterprise technology usable by consumers. I begun my career as a web and Java application user interface programmer and view programing as a valuable expressive skill. Recently I have fixed bugs in a Ruby on Rails platform, wrote web-crawling Python scripts, and created several HTML/CSS prototypes. I am also familiar with Wordpress, Mediawiki, or Drupal. A few examples of my work. More are being added. Besides enterprise and productivity technology, I love sports, outdoors, and travel. Here are some examples of my travel and event photography. I am also passionate about fostering technology entrepreneurship and building bridges among people in varied professions. 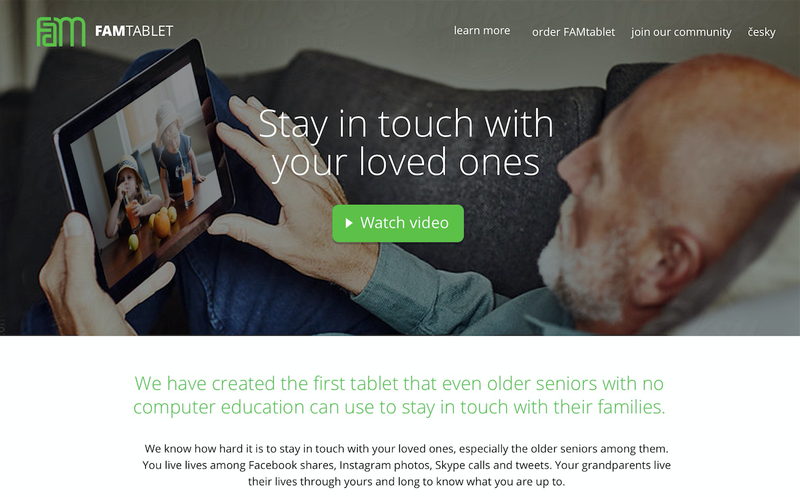 As such, I have co-organized the first ever university hackathon in Hong Kong and the >play conference Hackathon in Berkeley, CA, a hackathon accompanying the largest student-led digital media conference in the U.S.
We know how hard it is to stay in touch with our loved ones, especially the older seniors among them. We live lives among Facebook shares, Instagram photos, Skype calls and tweets. Our grandparents live their lives through their grandchildren and long to know what they are up to. As product manager and general manager, I am responsible for setting the product strategy based on user and market validation.  I am also responsible for coordination of hardware and software design and marketing efforts. In 6 months we have built and evaluated several prototypes and are looking for partners to allow us to scale. 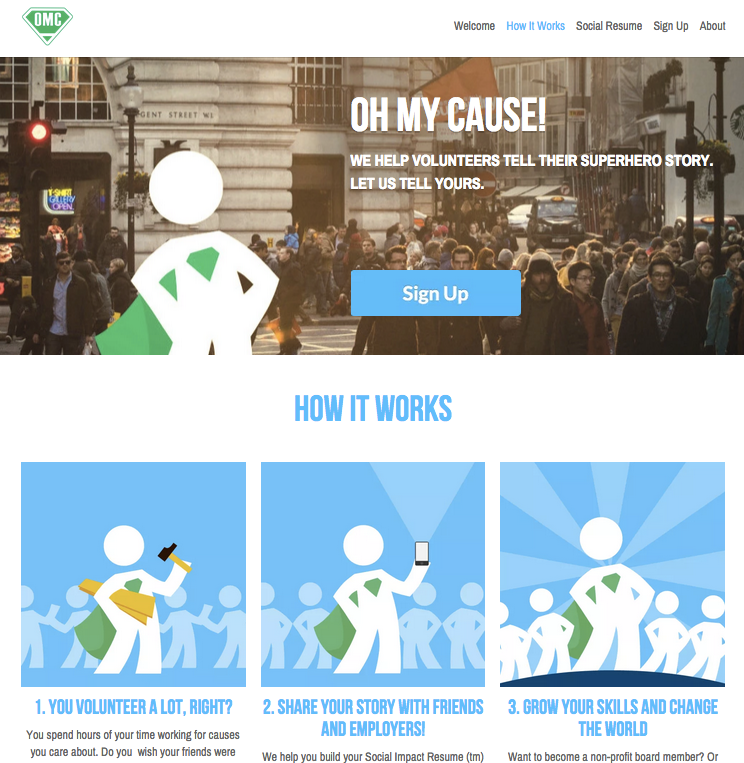 OhMyCause is a storytelling web platform that increases volunteer engagement by turning volunteers into superheroes. Non-profits struggle with volunteer engagement - the number of volunteer hours in the US has decreased, and 1/3 of people who volunteer their time once do not go back to do any volunteer work the next year. University students and young graduates struggle to differentiate themselves in the marketplace. Employers, expecially in the government and non-profit sector prefer candidates with volunteer and community leadership experience. There is no current platform that would provide a vivid picture of an individual's volunteer impact. As co-founder, product, I am responsible for setting the product roadmap, designing and evaluating features, and defining success criteria. I am also responsible for the overall design direction. OhMyCause is currently finalist in the BigIdeas@Berkeley competition. We are pilot-testing individual features and always seeking mentorship from volunteer leaders, volunteer organizations, and non-profits. 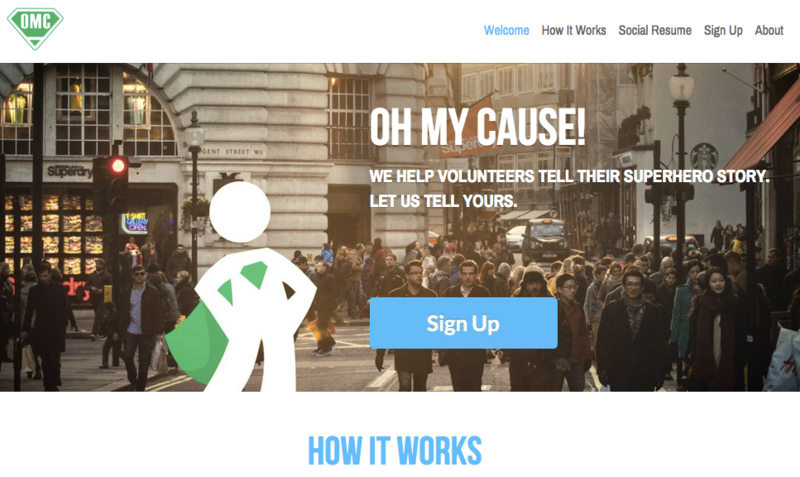 If you would like to be involved, please let us know at ohmycause.org. 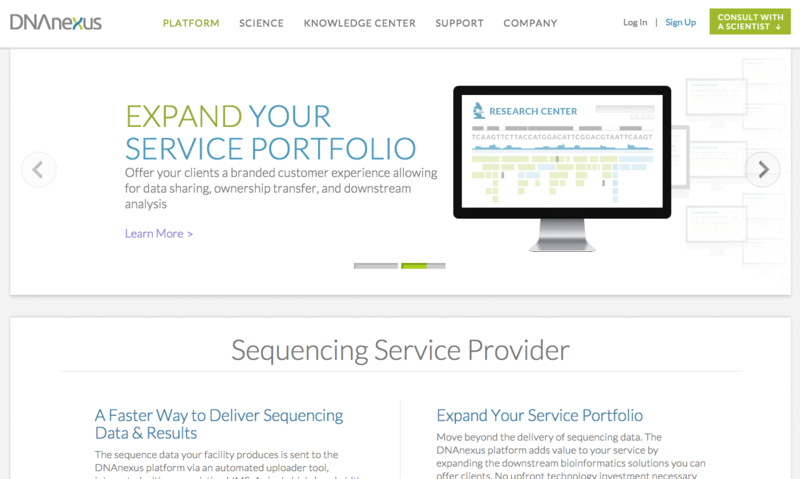 DNAnexus is a platform for the management, analysis, and visualization of genomic data. Through user research we have discovered, that users typically divide their data into "projects," corresponding to a grant or to a research study. 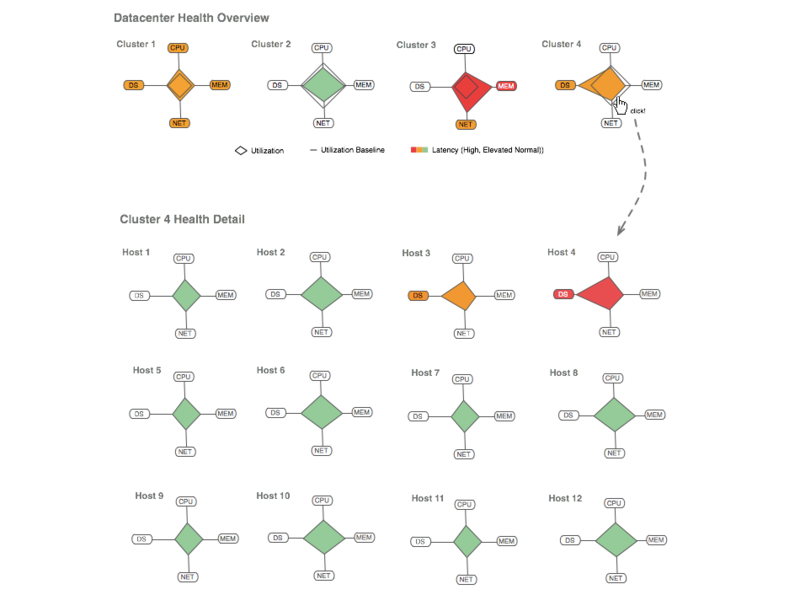 Thus, one of the major innovations of the DNAnexus product was analogous division of user's data and analyses. As lead designer, I was responsible for defining the direction of a brand new flagship product, from concept to succesful beta shipment. 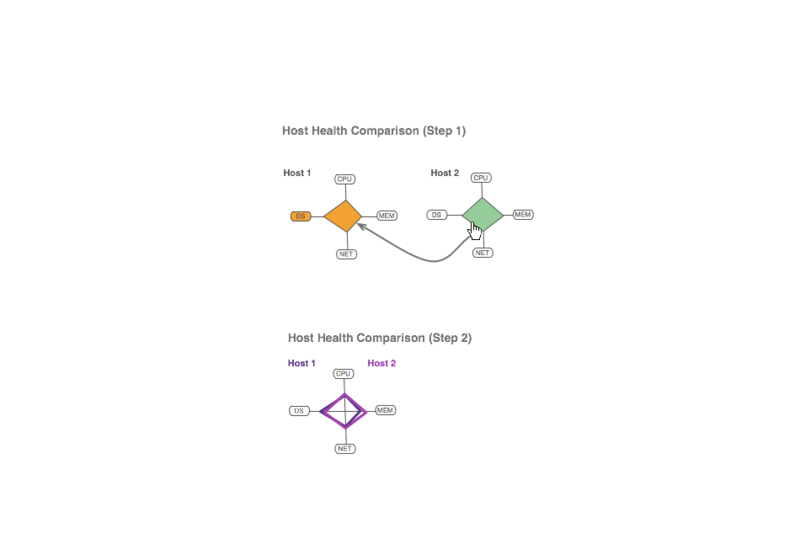 DNAnexus had a distributed product management role between the CEO, Engineering, Science, and UX, and I was responsible for bringing customer insights and industry trend findings to the table. I was working closely with the front-end development team to implement features, verify feasibility, or to coin standards. Additionally, I would take on light development to the order of visual modifications and bug fixes to front-end, and wiki and wordpress editing. 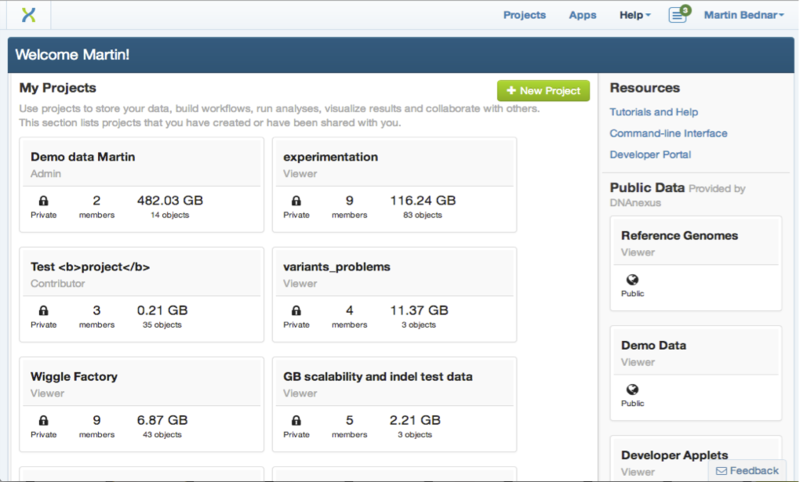 Within each project, users have the option to manage their datasets (same way they would do in Dropbox, for example), launch and monitor data analyses, and visualize results. 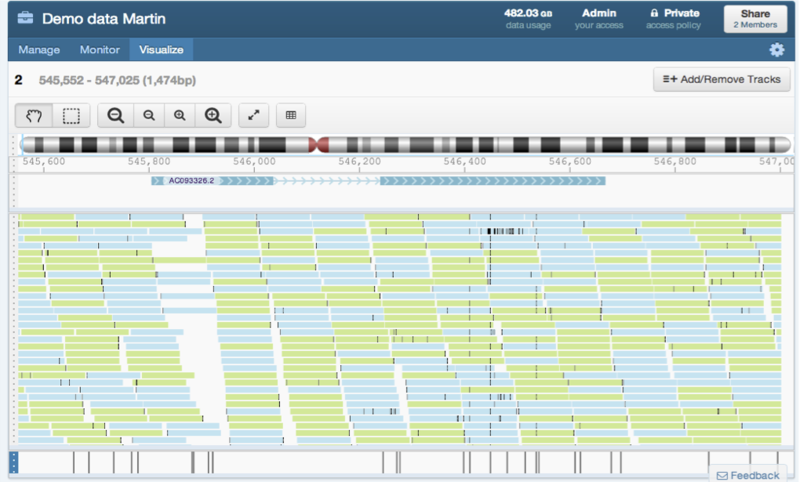 The visualization feature consisted of reports and a custom canvas-based genome browser (pictured). I was responsible for the design and usability testing of this innovative visualization. 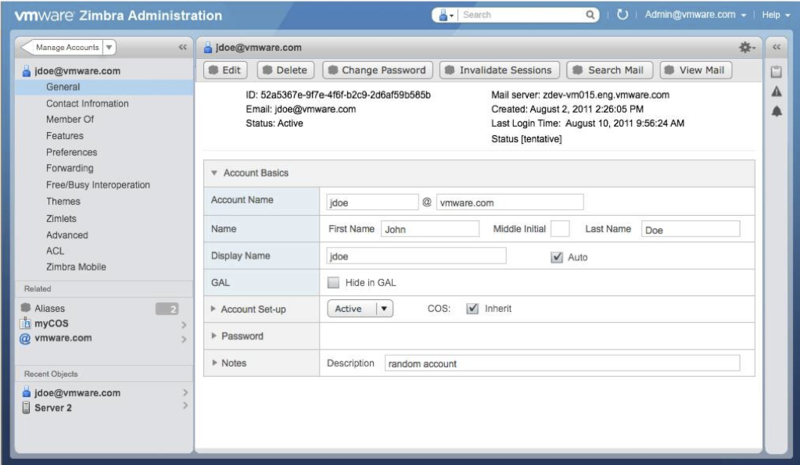 Zimbra is an open-source email and collaboration suite acquired by VMware from Yahoo. Post-acquisition, I was tasked to redesign the administration interface for 1/ better scalability and 2/ alignment with the standard visual and interaction theme. 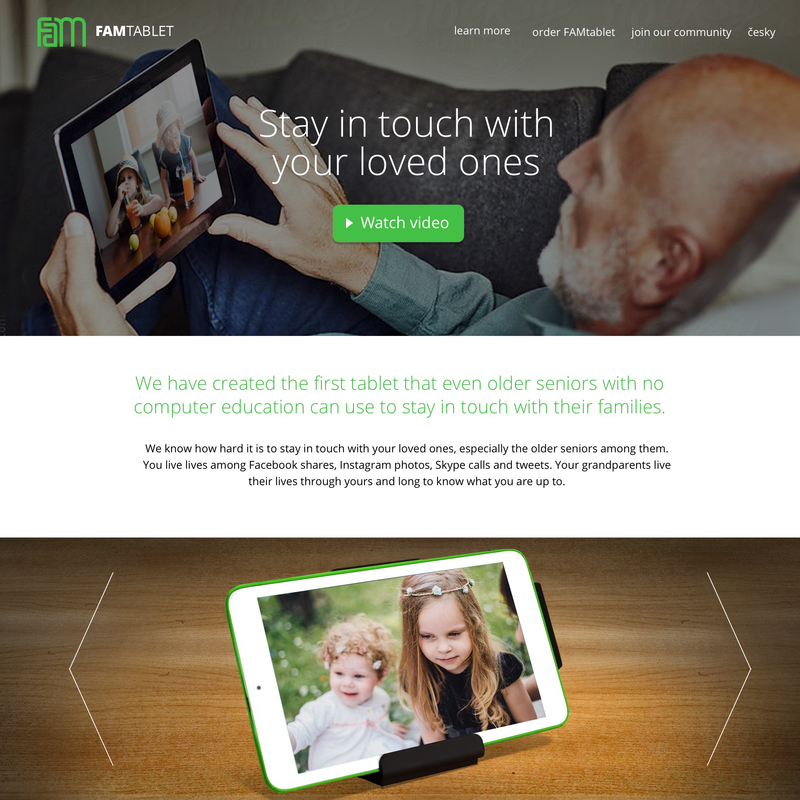 Home Page. 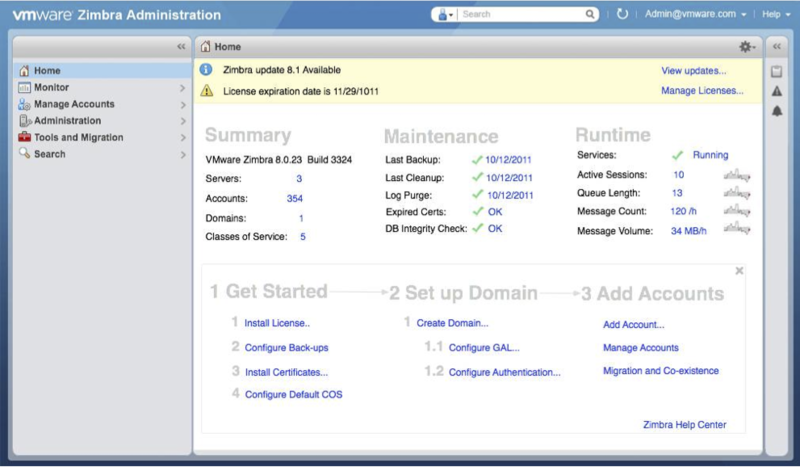 Zimbra Administration page re-design. General settings page. 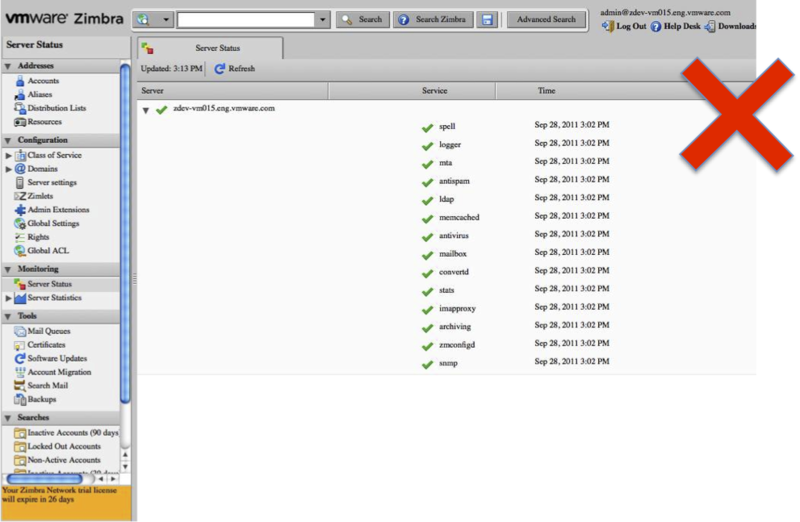 Original Zimbra administration UI with multiple scalability problems. Inspired by Hans Rosling's Gapminder. Patent pending. 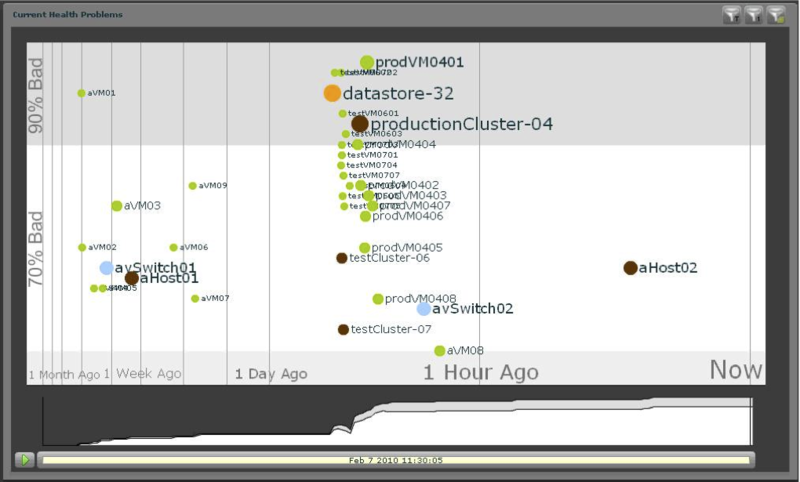 Animated Scatterplot for Datacenter Monitoring (Patent pending) from Martin Bednar on Vimeo. 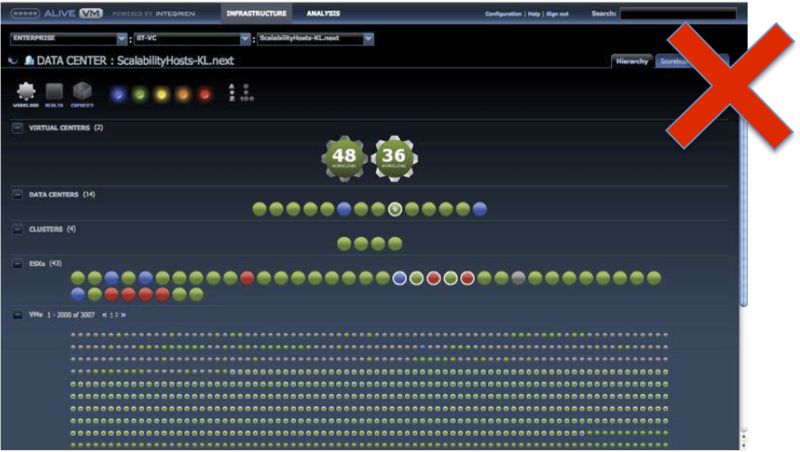 vCenter Operations is a core VMware offering for datacenter monitoring, troubleshooting, and capacity management. 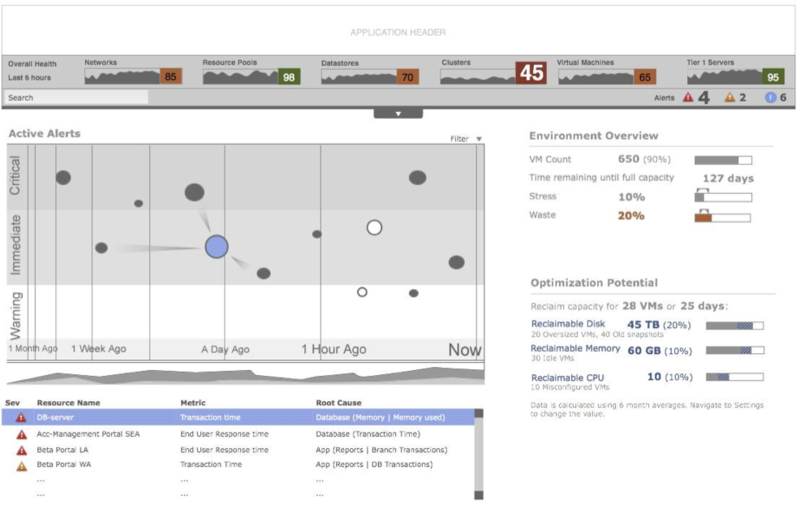 The administration dashboard combines operations (Alerts), provisioning (Environment), and optimization (Waste) features. 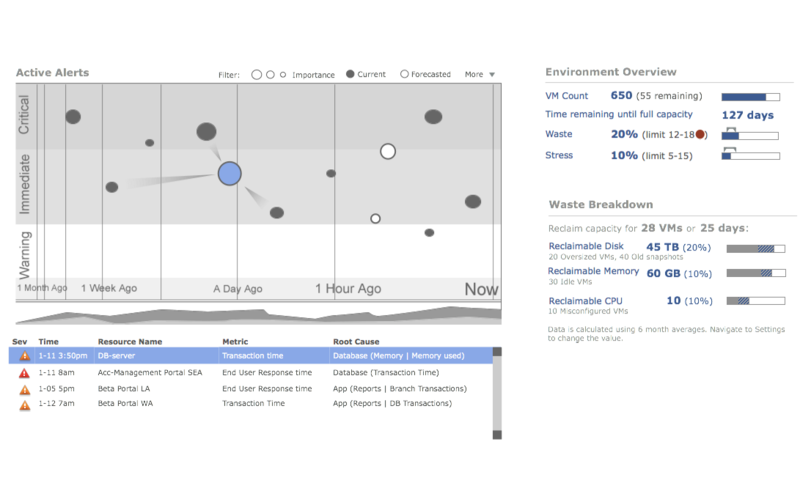 In order to identify problem root cause, the dashboard visualization features relationships among objects. 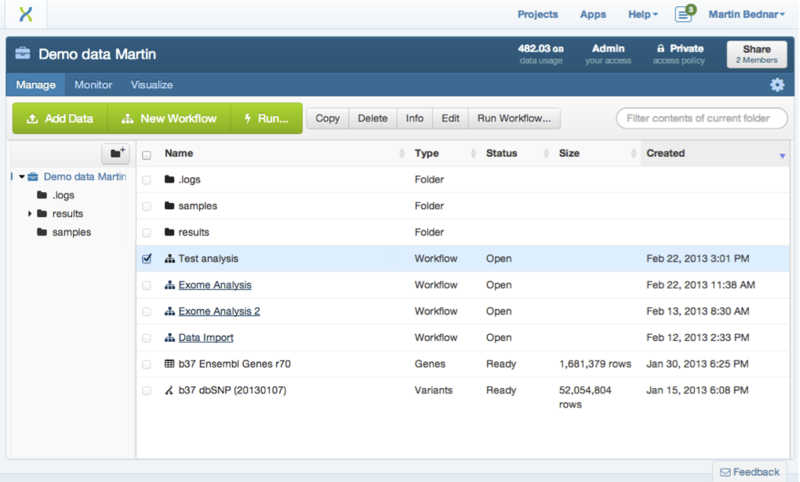 Details of the problem are shown in the highlighted row of the alert table. 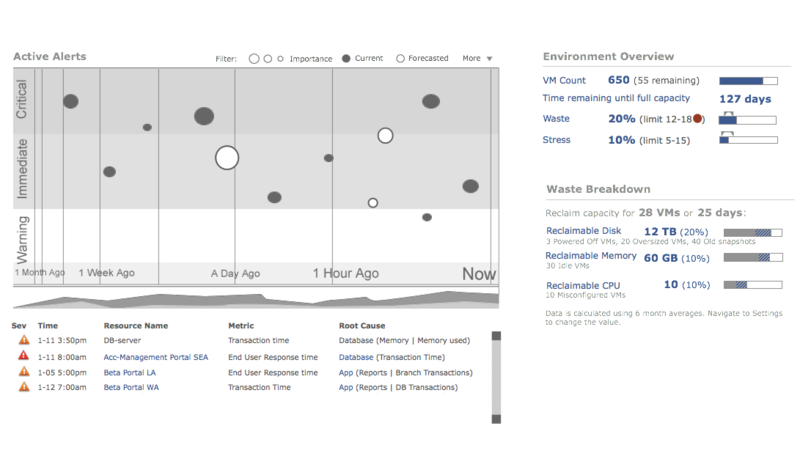 The original vCenterOperations UI with multiple cognitive and scalability problems. Datacenter Admistrators are faced with the task to identify problems and trouble-shoot quickly. 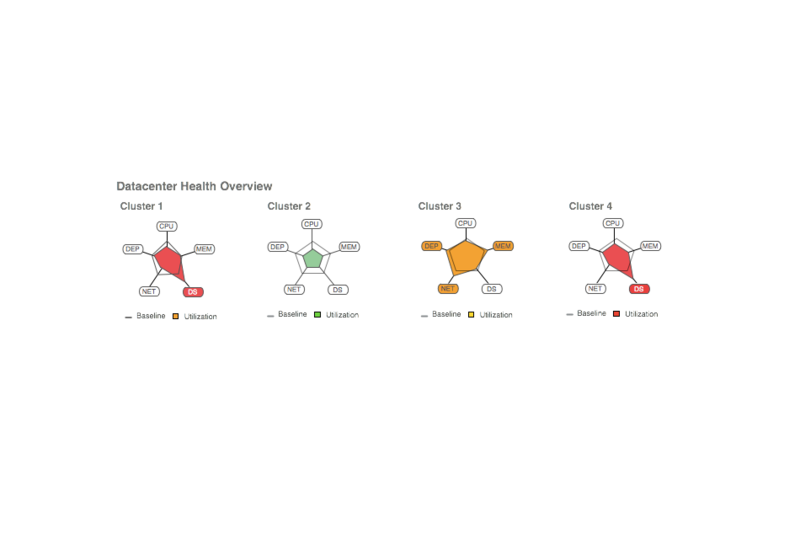 A series of "small multiples" multi-dimensional charts can communicate different aspects of server health and allow for an interactive problem breakdown.